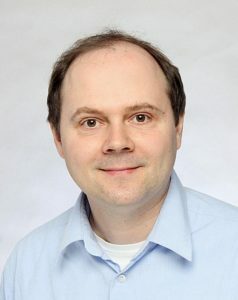 Research team: Project coordinator Dr. Malte Gasche is a researcher and project manager at the Centre for Nordic Societies at the University of Helsinki. He has managed several international summer schools on various topics (‘Introduction to Holocaust and Genocide Studies’, Roma and Travellers: Mobility, Persecution and Memory; Museums and Memorial Sites: Displaying and Remembering Minorities’). Furthermore, he has organized the ‘First French-Finnish workshop on notions and concepts in Holocaust and Genocide Studies’, 2012, and the French-Finnish workshop ‘Silence and Remembrance’, 2014. Gasche is Finland’s representative in the committee ‘Genocides on the Roma’ within the International Holocaust Remembrance Alliance (IHRA). He is also involved in the research project ‘Roma and Nordic Societies’ funded by the Finnish Academy. 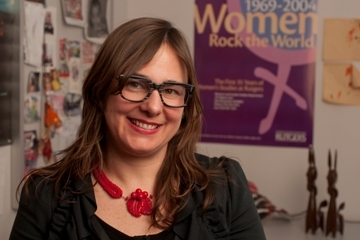 Co-coordinator Dr. Ethel Brooks is an Associate Professor of Women’s and Gender Studies and Sociology at Rutgers, The State University of New Jersey. Brooks has conducted research on a host of sites around the world including in London, Istanbul, Fall River, San Salvador, Dhaka and York City. She is one of just a handful of Romani PhDs in the world. In January 2016, President Barack Obama appointed Brooks to the United States Holocaust Memorial Council, the governing body of the United States Holocaust Memorial Museum. As a member of the Council, she hopes to strengthen awareness of the Romani experience during the Holocaust and to build connections with other survivor communities. Project member Dr. Ilsen About is a researcher at the National Centre for Scientific Research (CNRS) in Paris and member of the Centre Georg Simmel, École des hautes études en sciences sociales (EHESS), Paris. 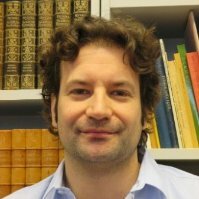 He received his Ph.D. in History from the European University Institute, in Florence, and, with Vincent Denis, is the co-author of and co-editor of Identification and Registration Practices in Transnational Perspective (London and New York: Palgrave Macmillan, 2013). Since 2013, he has helped to run the interdisciplinary seminar on Romani studies at the EHESS, Paris. In 2016, with Anna Abakunova, he authored a report commissioned by the International Holocaust and Remembrance Alliance, The Genocide and Persecution of Roma and Sinti: Bibliography and Historiographical Review (IHRA, 2016). A member of the European Academic Network on Romani Studies, he is working on a methodology of historical archives in Romani studies and is a co-editor of the volume Romani Presences: Investigations and Experiences into the Archives (Le Cavalier Bleu, 2017). 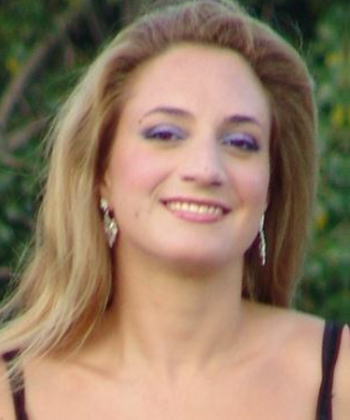 Project team member Dr. Raluca Bianca Roman holds a PhD in Social Anthropology from University of St Andrews. Her doctoral work has dealt with the subjective experience of belonging and religious transformation among Finnish Kaale (or the Finnish Roma, as they are more widely known), with a central emphasis placed on the relationship between Pentecostal becoming, social engagement and social outreach. Furthermore, she has developed an increasing interest in the anthropological study of art and performance, with a focus on the relationship between artistic creation and artistic representation. Roman is also a graduate of the Granada School for Visual Anthropology, having been part of an intensive school in ethnographic film-making. Therefore, in addition to traditional research methods, she makes use of visual methodologies (ethnographic film making, photography) within her teaching, data collection and presentation of research results. Project team member MA Martin Holler studied German and Eastern European history and Slavic (Polish and Russian) literature in Heidelberg and Berlin. He is currently completing his dissertation on ‘Soviet Roma under Stalin and Hitler’ at the Humboldt-University of Berlin. At the same time, he is involved in the editorial project ‘Appointments Diary of Heinrich Himmler, 1943-1945’ of the German Historical Institute, Moscow. 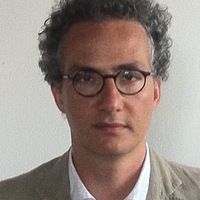 Martin Holler is specialized on the history of Sinti and Roma, National Socialism, and Stalinism. To his most important publications belongs the monography Der nationalsozialistische Völkermord an den Roma in der besetzten Sowjetunion 1941-1944 (Heidelberg, 2009). 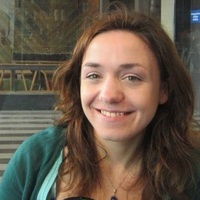 Project member Dr. Annick Asso is an associate professor at the University of Montpellier III- Paul Valéry in Literature, French Studies and Theatre Art, and researcher at the RIRRA 21 center in Montpellier. She received her Ph.D. in Literature from Aix-Marseille University in 2009. Her thesis, entitled, The Theatre of the genocide (Le Théâtre du génocide, published in December 2013, Honoré Champion Editions, Paris) deals with the way the Holocaust and the Armenian, Rwandan, and Bosnian genocides have been represented and performed on stage since the end of the Second World War. She works as an expert for the Auschwitz Foundation in Brussels and has been conducting, since 15 years, various comparative research projects in the field of performing arts on the genocides and mass crimes. Project team member Dr Laurence Prempain received her Ph.D. in History from Lyon 2 University (France). Her doctoral work has dealt with Polish and Polish Jews refugeed in France during the interwar and the World War Two. Using a gendered approach, she has analysed the strategies they developed to face exclusion, internment or deportation. She has especially paid attention to silence as a source of invisible strategies. 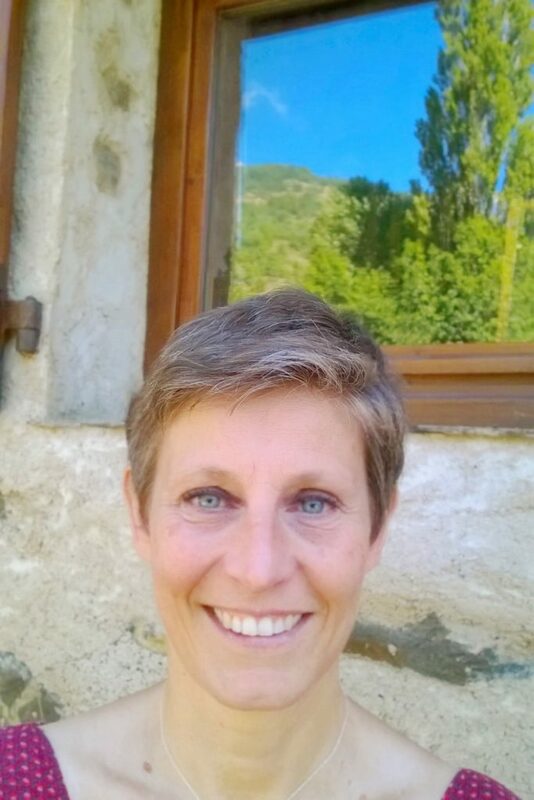 Laurence is also graduate of the ARSEC/Lyon 2 University (ARSEC, Agence Rhône-Alpes de Services aux Entreprises Culturelles (French cultural service business group) and has organised several exhibitions dedicated to art or to art and history in France and Finland. Laurence is an associate researcher of LARHRA (Laboratoire de recherches historiques Rhône-Alpes, France) and a member of AEMI (Association of European Migration Institutions). She currently works at Hanken University (Helsinki). As a member of the Divergingfates project, she wants to highlight knowledge on travelling circus people’s strategies during the World War Two. 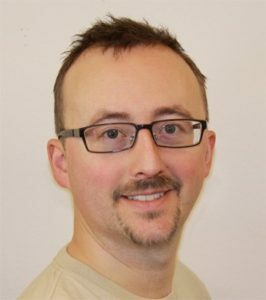 Håkan Ståby holds a Masters Degree in Economics/Marketing and Computer Science and works as an IT Architect. He helps the project with all things digital.